Funding from the Greater Horseshoe Bat Project is enabling the restoration of wildflower meadows in the Avon Valley. The Avon Valley Project, which works with landowners to restore wildflower-rich grasslands, improve woodlands for wildlife and monitor water quality in the river Avon, has secured a grant from the Devon Greater Horseshoe Bat Project to purchase high quality electric fencing and a livestock water bowser. This has enabled them to start a new ‘Grazing Links’ project in the area. This ‘grazing links’ equipment will enable neglected and difficult areas of land, containing important plant species which require grazing for their ongoing survival to continue to be important hot spots for nature. Often one of the main barriers to introducing grazing (which also further benefits the Greater Horseshoe Bat!) is a lack of fencing infrastructure and water availability. This abandonment of wildlife rich grasslands has contributed to the 97% loss of wildflower grassland in the UK during the 20th Century. This grazing links project is another small step towards ensuring we don’t continue to lose these last remaining fragments. 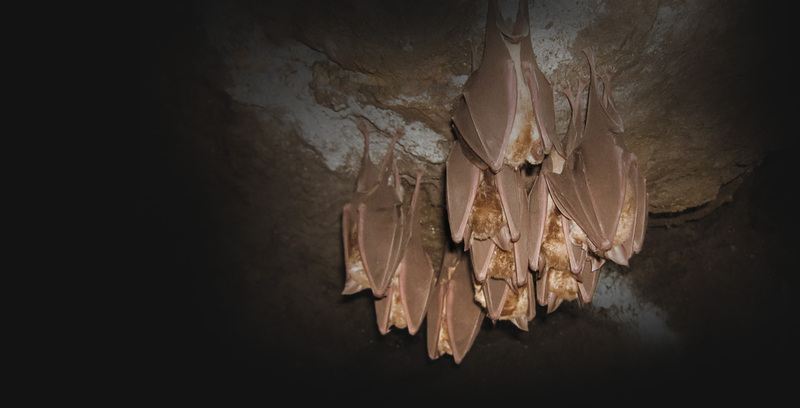 The first site to benefit from the ‘BatWorks’ funded equipment was at a meadow near Moreleigh, which is located within an important foraging and navigation route for greater horseshoe bats. Bats benefit from the dung beetles associated with Dung from grazing animals and from the many insects which rely on wildflower meadows. Ponies from Devon Wildlife Trust were bought in for a few weeks and they did a great job munching down the grass. Next year, thanks to the ponies’ great chomping abilities, the wildflowers in this piece of grassland will benefit from extra light, space and opportunities for seeding. If you are interested in the grazing links project in the Avon Valley then get in touch with Lynne Kenderdine: lkenderdine@devonwildlifetrust.org from the Avon Valley Project for further information.